This makes Pokemon Sun/Moon the highest selling games of 2016 globally. 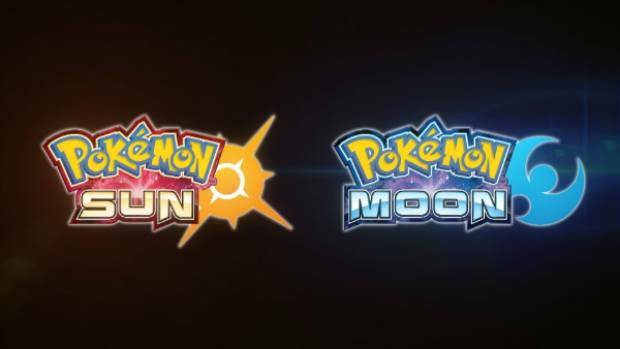 Nintendo’s Pokemon Sun/Moon were already known to be massively successful games- the games had amassed 10 million in shipments before they even launched, and had set records in Europe and North America, while also selling through over 3 million in Japan. However, now we have exact numbers for just how well the games did. Pokemon Sun/Moon sales are at 14.69 million units as of December 31, 2016– this means that they hit this unnervingly huge sales milestone in 43 days, or just six weeks. This makes Pokemon Sun/Moon the highest selling game of last year (yes, higher selling than Uncharted, Call of Duty, Battlefield, or any other game you could name) on a global basis, as well as the fastest selling games in the series, far outpacing the pace of sales that Pokemon X/Y achieved three years ago. That’s not all, either- Pokemon X/Y and Pokemon OmegaRuby/AlphaSapphire, the other two 3DS Pokemon games, have continued to sell at an unrelenting pace as well- Pokemon X/Y sales are now at 16.06 million, making them the fourth highest selling mainline games in the series, and far ahead of Pokemon Black/White at 15.6 million. OmegaRuby/AlphaSapphire are at 13.7 million, which makes them the best selling pair of Pokemon remakes ever. These high Pokemon sales can be attributed in no small part to just how good Sun/Moon are, but also to the revival and resurgence in popularity that the brand experienced thanks to Pokemon GO. Nintendo’s mobile gambit, it seems, paid off, at least as far as Pokemon is concerned.